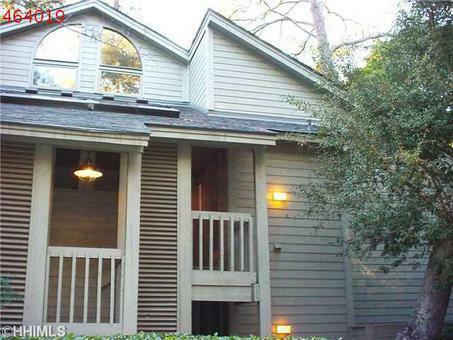 Great Dane Builders ... practical starter home in the greater Hilton Head Island area. There are 4 custom homes from $325,000 to $575,000 to choose from. Each are carefully crafted to suit you.